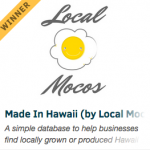 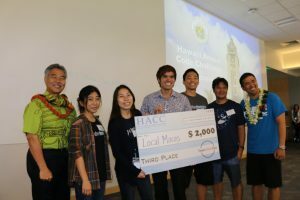 HONOLULU –– Solutions tackling state challenges involving homelessness and jail facility visitation received top honors at the Hawaii Annual Code Challenge (HACC) Judging and Awards Ceremony, held today at the Aloha Tower Marketplace. 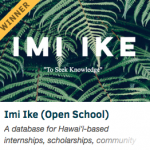 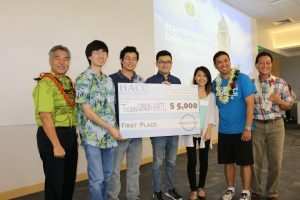 The event was the culmination of the month-long, hackathon-inspired competition designed to engage the local tech community in the modernization of Hawaii state government. At the HACC kickoff event on Aug. 27, more than 200 individual coders and innovators answered the call to apply their collective creativity to improving state government. Participants formed teams and selected from diverse challenges presented by state officials and personnel, to tackle over the next several weeks. 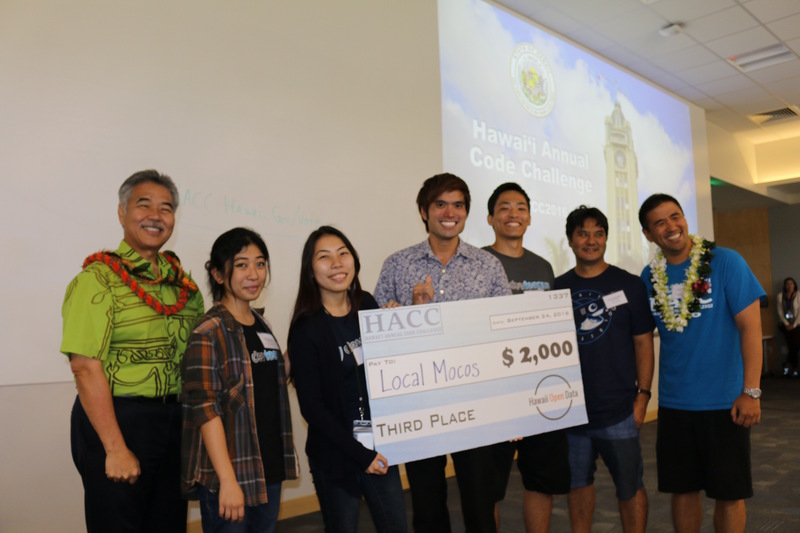 Among the presenters were state Coordinator on Homelessness Scott Morishige and staff representing the Departments of Accounting and General Services, Agriculture, Health, and Public Safety, and others. 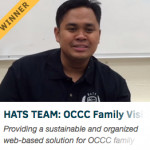 For more information on the HACC, visit http://HACC.hawaii.gov. 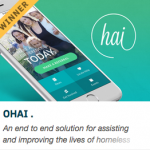 Click the thumbnail images below to view the teams’ winning presentations. 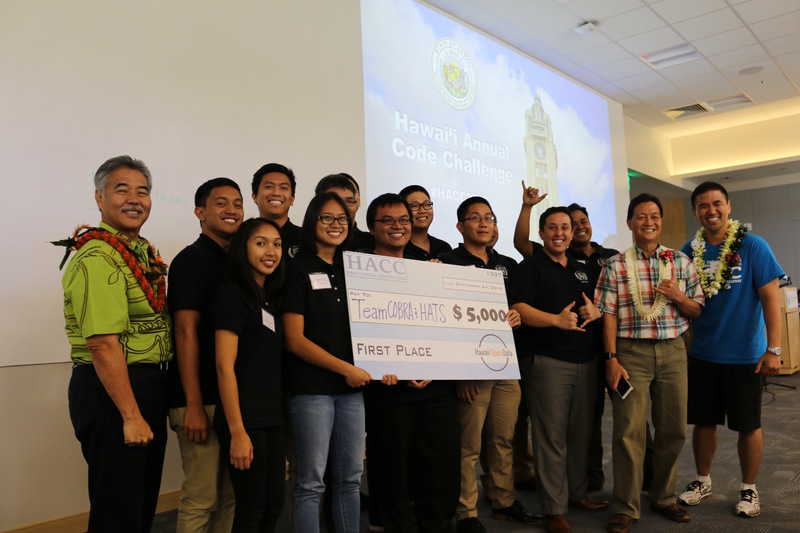 All photos and video courtesy of the Office of Enterprise Technology Services, State of Hawaii; Sept. 27, 2016. 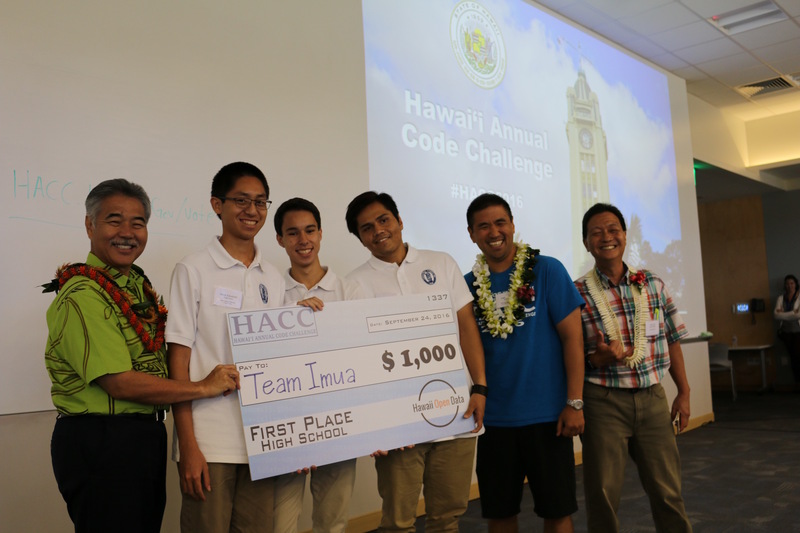 *Tied for top place, Team Cobra and HATS split the monetary awards previously allotted for 1st ($5,000) and 2nd ($3,000), with $4,000 going to each team. 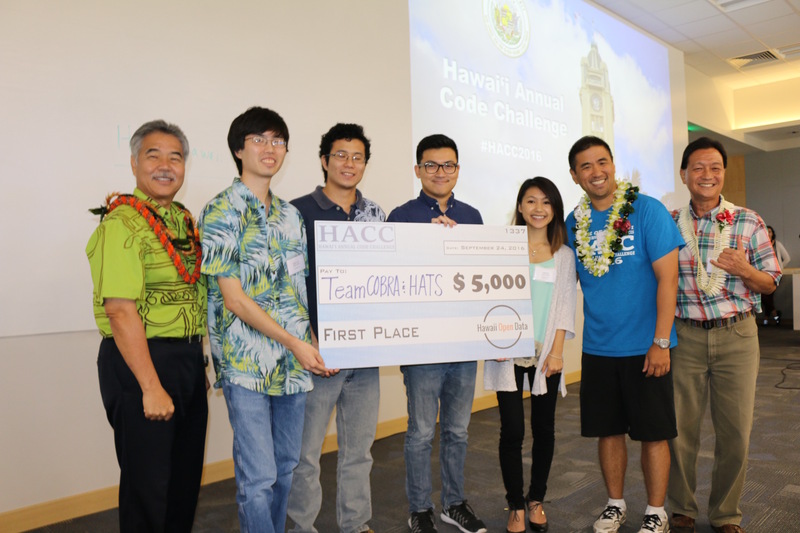 **Team Cobra received a $2,800 stipend for use in representing the state at GlobalHack.